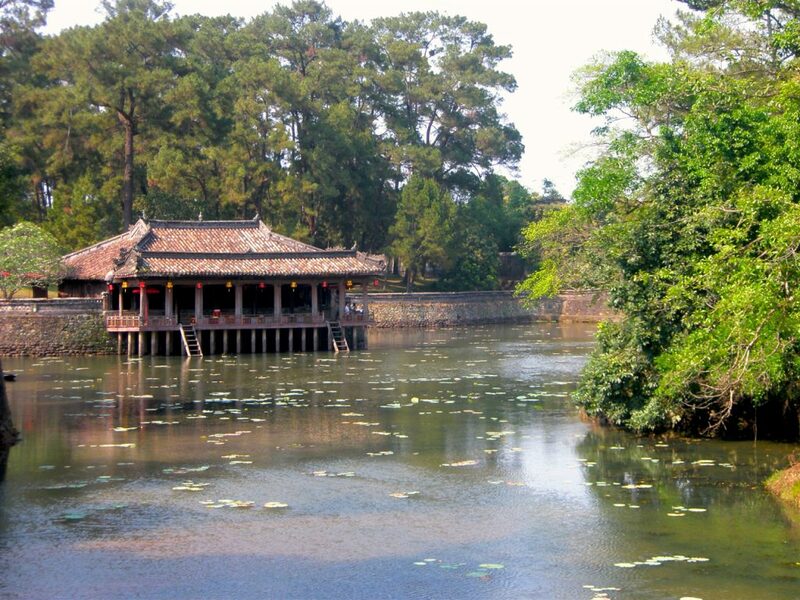 Hue was the Imperial capital of Vietnam from 1802-1945, and is another UNESCO World Heritage Site in Vietnam. Known primarily for its historic buildings, Hue is a popular stop along the hop-on/hop-off bus routes that run through Vietnam. The massive tombs of Vietnam’s emperors are very impressive, as is the Citadel and its Forbidden City. For Vietnam War history buffs, there is much to see and learn about in and around Hue, including visiting the Demilitarized Zone. 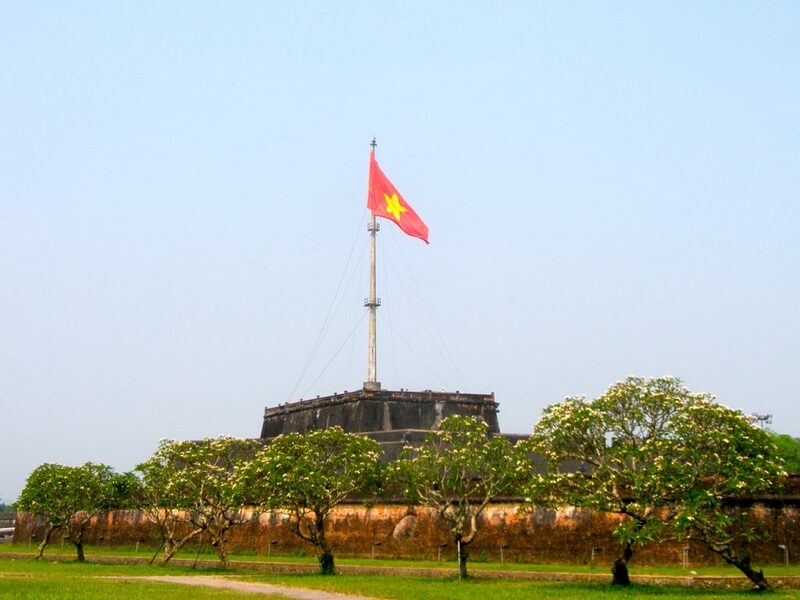 Tour the Citadel- Site of Vietnam’s own version of the Forbidden City, the Citadel was also the scene of major battles during the Vietnam War. 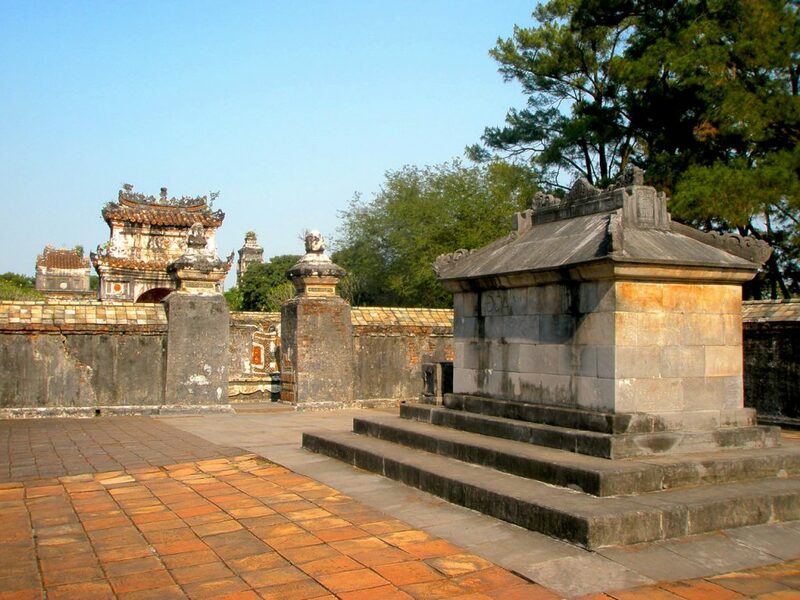 Visit the tombs- Hue is most well-known for the massive tombs of the Vietnamese Emperors. They are definitely worth a visit. Take a trip to the Demilitarized Zone- for Vietnam War history buffs, this trip provides a detailed glimpse into the war in and around Hue. Hire a local motorbike taxi for the day to tour the tombs- that way, you’ll have personal chauffeur of sorts, and a ride waiting for you where you’re finished. Drink a lot of water- it can be HOT in Hue, and if you’re out in the sun touring historic sites all day, dehydration can become a reality.